yes xolo is awesome.but it strucks a little bit when i play asphalt 8.does any body have asolution for this? AnonD-237233, 12 Aug 2014Dear friends, pls think before buying a Xolo phone. 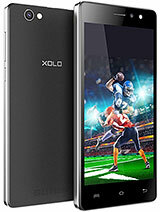 I am using xolo q1010i phone and i am too ... moreSuch a bad mobile I ever seen. Full of promice but all fake. I HV this device. No location on map. Can't download game as I like. Picture quality like cheap China mobile. Full weate of my hard earn money. Kachra mobile. C care is like unknown word in XOLO. devendra, 29 Aug 2014The xolo q1010i is the best phone ever, their is no lag anywhere & camera quality is total... moreThis Phone Provide Nonremovable Battery. If The Phone Hang Then What I Do ? 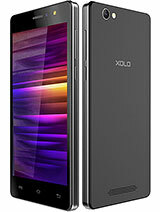 The xolo q1010i is the best phone ever, their is no lag anywhere & camera quality is totally awesome . 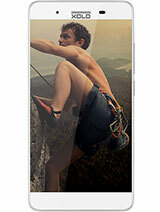 it provide all the feature which are in Sony , Samsung, HTC & other smartphone. 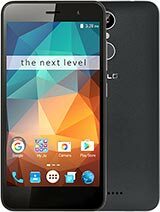 Main thing is that it support otg cable by which u connect pen drive in this phone . battery is also good it give 14 hour of backup after the use of whatsaap, line, hike, fb& some hours of video playback . 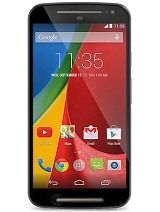 by this phone u can watch 4 hd movies continuously . & also u can play full HD games at 6 hours. 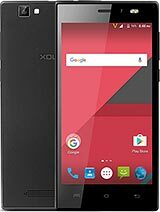 So its best smartphone , go for it. I m to much happy with this phone. AnonD-296892, 27 Aug 2014So here's my findings after 4 days of owning it. Speaker Volume's too low. Earphones are s... moreNotification lights do change color in messaging apps like whatsapp. While putting the flip cover on, yes its a bit tricky but the volume can still be changed by pressing the volume keys. the sound from earphones are good if good quality earphones are used. So here's my findings after 4 days of owning it. Notification Lights don't change color. Still not sure whether it is a bug or by design. Only battery charging occurs in Red/Blue mode. Rest of the notifications no matter how you configure (with or without Led Manager app), they stay red all the time. Volume buttons are awkwardly placed on the left side. You put on the flip cover and they become inaccessible. When will Indian companies learn to put the volume slider on the right? And now for the issue - Volume Up Button has stopped functioning on the fourth day. Thinking of returning it while I still have the time. Oh and the internal memory. Split into two just like any Indian company. Total 1.97GB for apps and 4.38GB internal SD Card. Bleh. Why don't just combine so that we can install more apps? Now issue got solved automatically..No update issues as earlier! 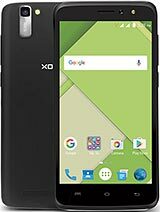 I used xolo q1000 everything is gud only thing is battery problem.Battery is worst means worst after 1yr battery cannot longer than 1 hrs.What use even if u provide gud proccesser and all those low price but battery is sucked. Mahesh, 21 Aug 2014Format Phone as Company Reset.Jellly Bean best for this model not kitkat....I have Jellybean only..but battery performance has dipped alot..does network issues lead to drainage at higher rate?? ?